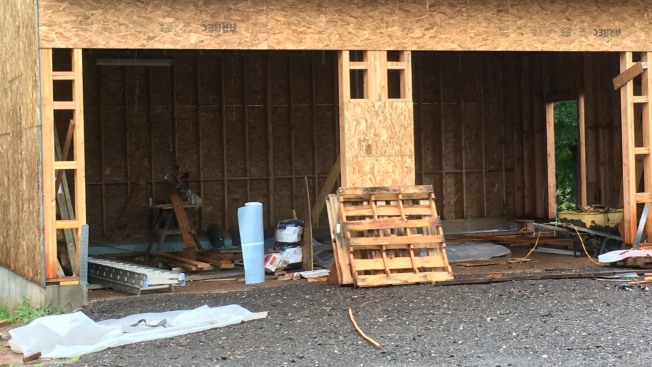 A woman was injured when a wall fell on her at a home on South Main Street in East Granby on Saturday afternoon. A woman has been transported to the hospital with serious injuries after a wall collapsed on her in East Granby. Officials from the East Granby Volunteer Fire Department said the wall that collapsed was on South Main Street and it fell on the woman. It took emergency crews around 15 minutes to free her. LifeStar was called, but could not fly because of weather conditions. The woman has been taken to an area hospital.